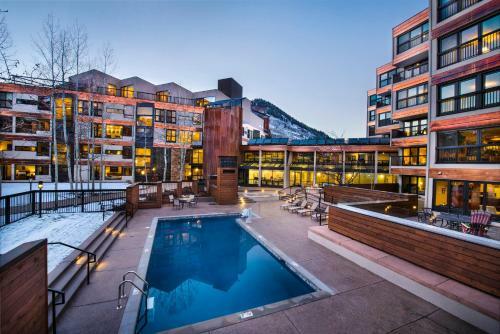 One of our top picks in Vail.Located in Lionshead Village and a 5 minutes’ walk from Eagle Bahn Gondola, this aparthotel offers indoor and outdoor swimming pools. Apartments include free WiFi and a fully-equipped kitchen. 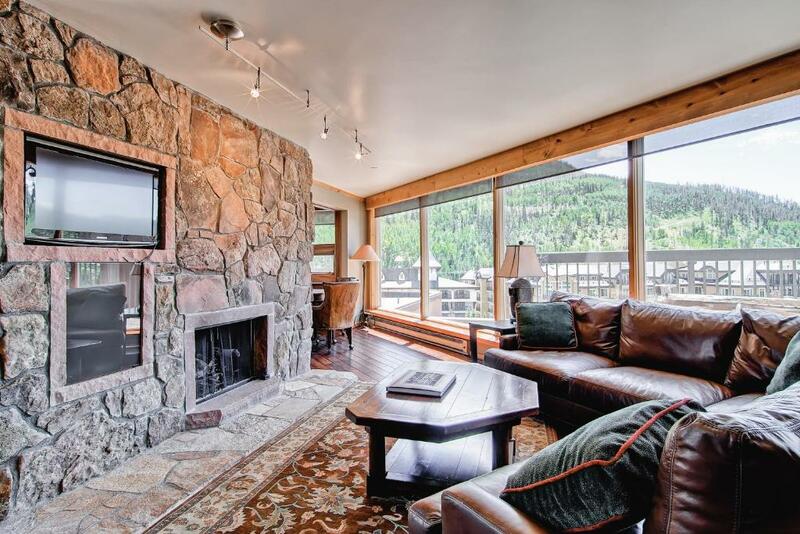 A living room with gas fireplace and cable TV with premium channels and a DVD player is featured in each apartment at Vail Spa Condominiums. A clothes washer and tumble dryer are also provided. A fitness center with dry and steam saunas, hot tubs and locker rooms is located on site. Free parking is included. 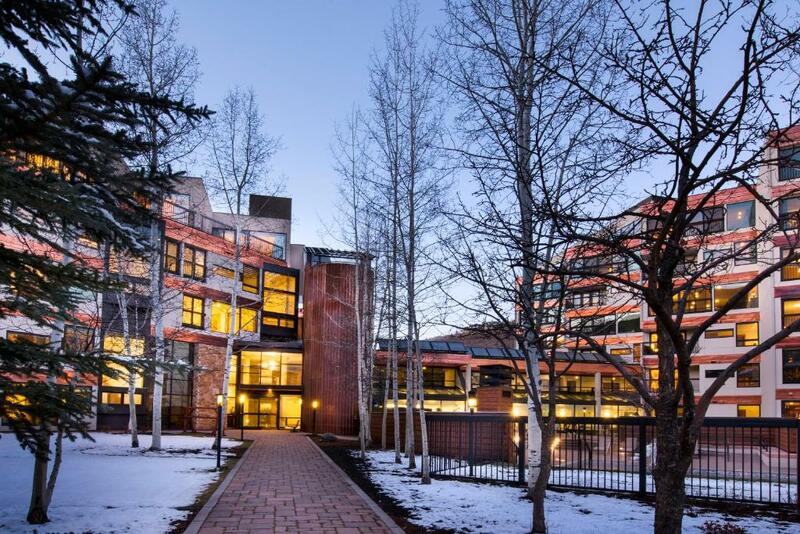 A free transfer service to Vail Village, just 5 minutes’ drive away, is provided. Vail Eagle County Airport is 35 minutes’ drive away. 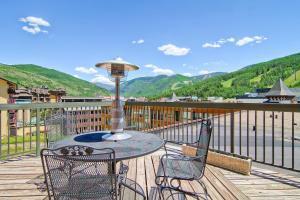 When would you like to stay at Vail Spa Condominiums by East West Destination Hospitality? 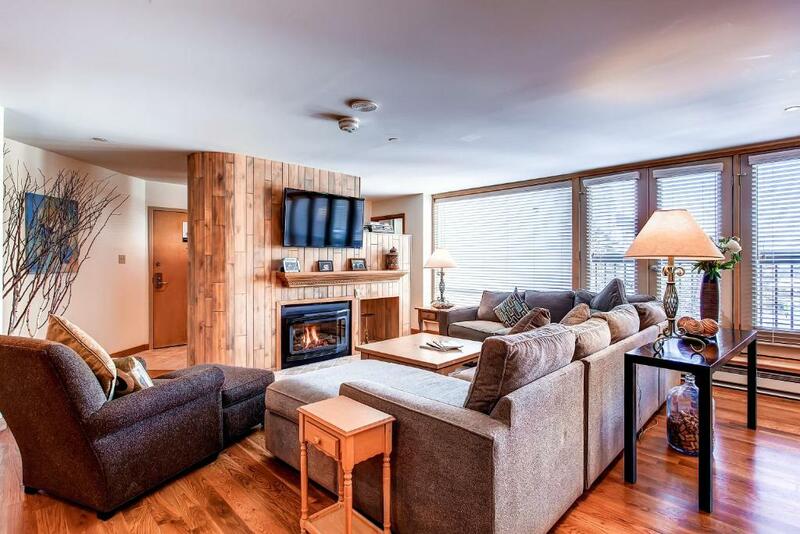 Free Wi-Fi, a fully-equipped kitchen, dining area, seating area with gas fireplace and cable TV, clothes washer and tumble dryer are included in this apartment. Play in our indoor and outdoor pools, relax in our hot tubs, steam rooms and sauna. Allow our concierge to arrange dining, activities, or an on-site massage. Free covered parking, high-speed WiFi and complimentary daily housekeeping are included with every stay. Each home includes a full kitchen, gas fireplace and private laundry. Just a short walk to Lionshead Village and the Eagle Bahn Gondola, and located directly on the free in-town bus route for convenient access to Vail Village, come discover why our guests call Vail Spa their home away from home and keep coming back, year after year. 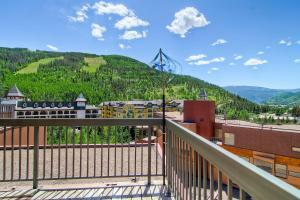 Vail Spa Condominiums has a great location in the Lionshead Village. Lionshead has a European feel to it with cozy cobblestone walking streets. Just an easy five minute walk and your right at the Gondola and ticket office. The free Town of Vail shuttle is located just outside our front door if you want to venture around the three villages. 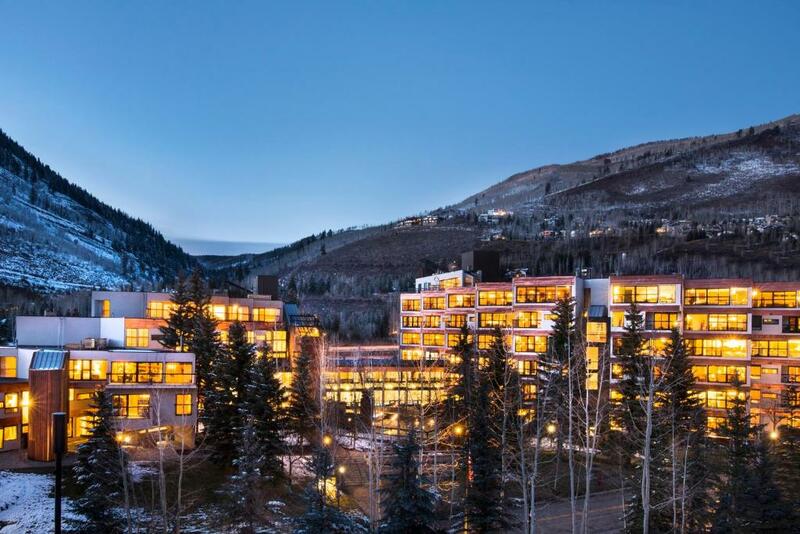 House Rules Vail Spa Condominiums by East West Destination Hospitality takes special requests – add in the next step! Vail Spa Condominiums by East West Destination Hospitality accepts these cards and reserves the right to temporarily hold an amount prior to arrival. We need at least 5 reviews before we can calculate a review score. 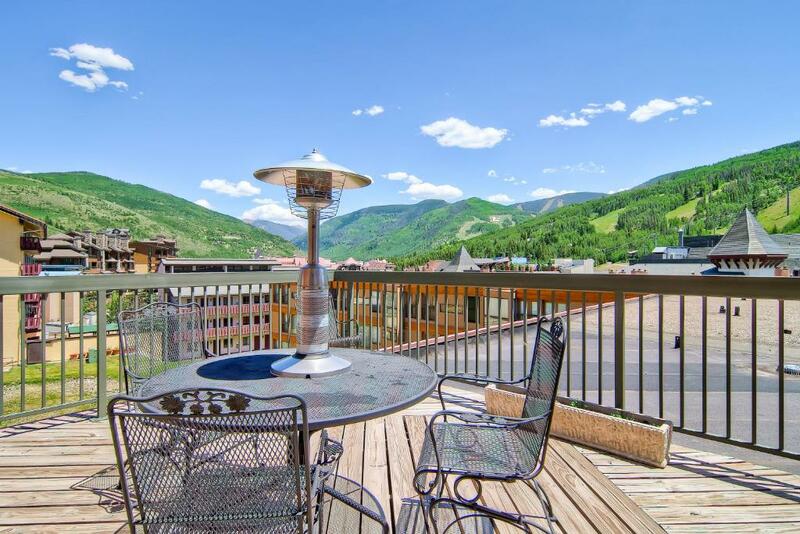 If you book and review your stay, you can help Vail Spa Condominiums by East West Destination Hospitality meet this goal. Stove from the 70s, VHS player no DVD, black paper window shades, too close to the highway, WAY overpriced. I could go on and on. Nothing about this condo was great. Too close to the highway.